Finally! I’ve been looking for something like this for quite a while and I think Motorola might have done it. The Motorola Smart Controller is a Bluetooth controller that uses various BT profiles that allow you to control the tablet (good when it’s docked across the room and connected via HDMI to a big screen perhaps?) and take calls. I couldn’t confirm if it allows voice controlled calling and it would have been nice to see it used as a remote notifier for alarms, numbers, notifications. it also seems to be lacking audio controls such as play/pause, next track etc. I’m definitely going to check it out in detail when I can get hold of one. Motorola Droid Bionic Finally Arriving on September 8th… What “Jaw Dropping” Features Have Been Added? Not long ago, some internal information had apparently been leaked showing that the Droid Bionic, among other devices, would be launched on September 8th. The official Droid Bionic twitter account has now confirmed that date. The story of the Droid Bionic is a rather interesting one. 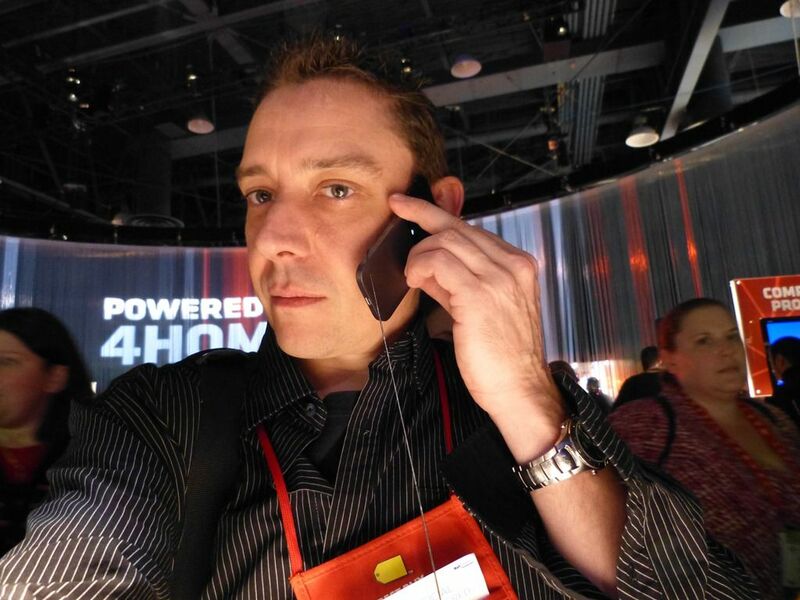 The phone was announced ages ago (in tech-world time, anyway) back at CES in January. It was also announced next to the Motorola Atrix (a similarly speced phone, designed for AT&T). The powerful 4G LTE Bionic was presumed to be released alongside the Atrix, but then was oddly removed from Verizon and Motorola’s sites. It seemed that the Droid Bionic would be one of the first 4G LTE devices available on Verizon, but it was beaten to the market by the HTC Thunderbolt, Samsung Charge, and the LG Revolution. Later, Verizon and Motorola indicated that the Bionic would be released this summer, and it appears they meant the tail end of summer! Though the launch date has been confirmed, there’s still no useful information about the Droid Bionic or the “NEW” Droid Bionic from Motorola or Verizon. One thing that the Droid Bionic was originally announced with, that I hope to see changed, is the inclusion of Android 2.2. 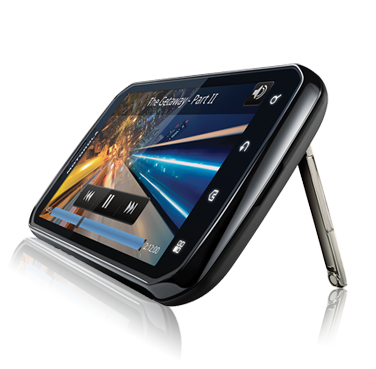 The Motorola Atrix was also announced and launched with Android 2.2, but was officially updated to the latest Android 2.3 build in July. Hopefully we’ll see the Droid Bionic make it out the door with the latest version of Android on board, as these update debacles are becoming ever tiring. 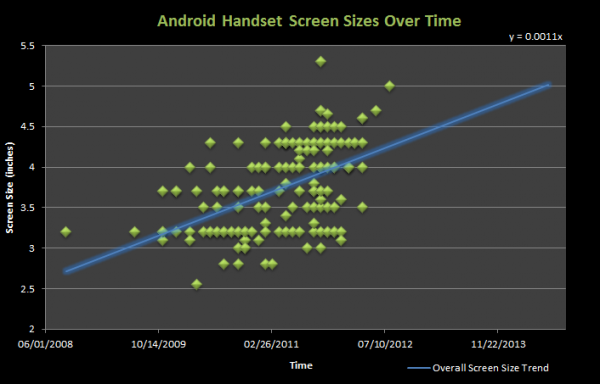 As far as I’m aware, the Droid Bionic is going to be packing the same specs that were announced at CES. I’ll be happily surprised if they managed to add anything “jaw dropping”, but I’m not holding my breath. Thanks to GBM for pointing this out! 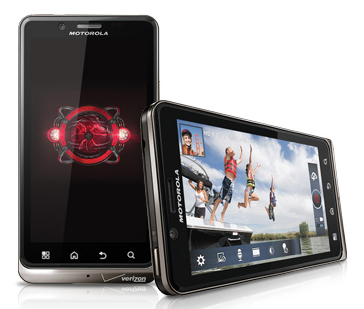 Motorola Droid Bionic Finally Arriving on September 8thâ€¦ What â€œJaw Droppingâ€ Features Have Been Added? Though the launch date has been confirmed, there’s still no useful information about the Droid Bionic or the â€œNEW inch Droid Bionic from Motorola or Verizon. 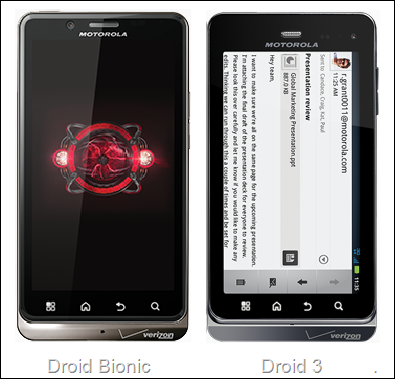 As far as I’m aware, the Droid Bionic is going to be packing the same specs that were announced at CES. I’ll be happily surprised if they managed to add anything â€œjaw dropping inch, but I’m not holding my breath. I recently had a late evening flight delayed which left me with about an hour before boarding. 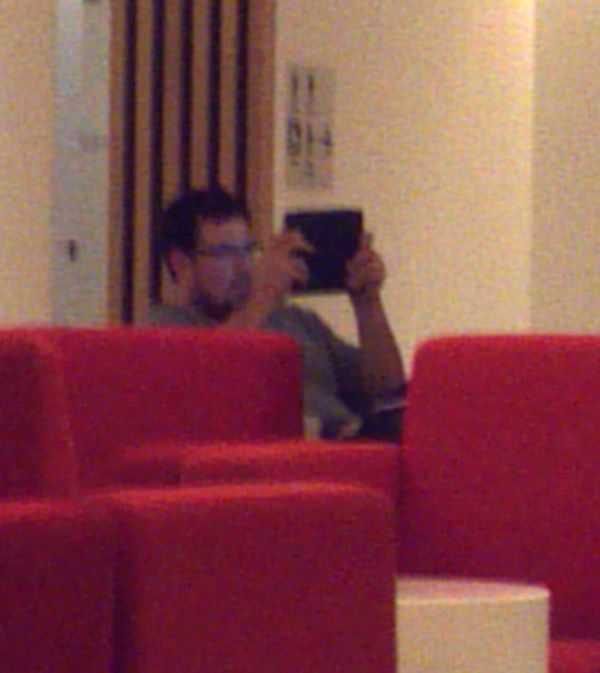 While waiting in the lounge I thought I’d seize the moment and catch up on some work. Unfortunately I had forgotten my AC adapter for the laptop and, in the interests of saving weight, decided to not bring the tablet. Running out of power is the curse of the mobile worker and that’s why all day computing on a device has been such a sought after feature. I had my Motorola Atrix with half a charge in battery which meant I could easily do all my work and even watch a movie on the flight home with battery to spare, but it would all be on the small screen. As an experiment rather than give up I decided to try to get my tasks accomplished using the phone only. I had to check some emails which would undoubtedly require responses, check on my RSS feeds, and I had some things I needed to add to a document I have been working on. Having resigned myself to the fact that I would have to use the small on-screen keyboard I actually found it surprisingly easy to do so. Consumption of content was simple, the high resolution and good brightness of the screen made reading simple. With the text an appropriate size in the RSS reader and the ability to zoom in on web pages the phone does a great job of making an hours worth of reading easy. I spotted two or three people using iPads and they were all in what I’m calling the “iPad stance”: holding the device at uncomfortable looking angles to allow reading. I can’t imagine getting any really productive work done on this style device and even consumption of content would be made hard by the form factor and screen resolution. I prefer a laptop form factor for lengthy reading tasks because I find it easier to operate without having to hold the device. 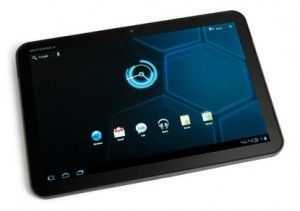 That’s what appeals to me so much about the Asus Eee Pad Transformer; tablet when you need it, laptop when you need it. I think things would have been made easier if I had taken the lapdock along but that is almost laptop-sized and would have been a burden if I had taken it in addition to the laptop. I think the Atrix lapdock is a neat device but it seems to be like taking a laptop with you from a weight and size perspective but with half the features of a laptop. I responded to emails, surfed, texted and read and then watched a couple of TV shows on the flight. All on the phone and still had juice in the battery at the end of the day. Maybe next trip I’ll try taking a small mouse and a foldable keyboard with me and leave the laptop on the desk where it belongs. The Motorola Atrix has been AT&T’s flagship device for several months. No other carrier has had a similar handset from Motorola to-date, until now. With the debut of the Photon 4G on the Now Network, Sprint has a hardware set that might be able to entice more customers in the market for a super-smartphone featuring the latest version of Google’s mobile OS for smartphones. Reviews have started popping up around the web, so we thought it was a good time to give you a consolidated view of how the media is receiving the device. Common themes from the usual suspects are discussed below for your perusing pleasure. Hardware impressions are pretty good all-around. The Photon seems to be the start of a wave where the manufacturers are starting to figure out how to deliver 4+ inch displays and dual-core processors in packages that are a little less chunky. I love my own HTC Evo 3D, but it is certainly not svelte. 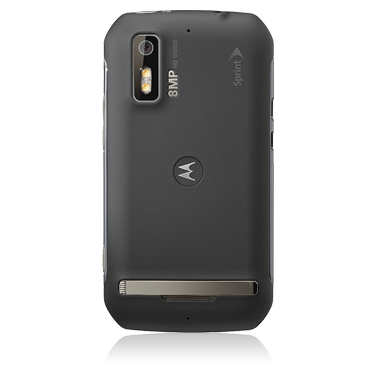 While that does not particularly bug me (you guys know I will take ruggedness over litheness any day), it does bother a lot of the mainstream, so this is a good direction for Motorola to move in. The edges have a diamond-cut to differentiate the device from HTC’s handsets. Given that HTC tied RIM for spot number two in the most recent Nielsen sales charts, it is either a really good idea to look different from their kit… or really bad. Regardless, most reviewers give Motorola a nod for trying to not look cookie cutter in this age of all-slab smartphones, even if it is only just a little. Other hardware touches of note include a kickstand, a soft-touch back panel, and an 8-megapixel camera. If you want to get the remainder of the very detailed hardware overview, we would recommend reading Phil Nickinson’s review over at Android Central. As a flagship device, the Photon carries plenty of packed in features in addition to the core specs. There are business-centric capabilities, such as global data roaming and support for Microsoft Exchange Active Sync. The display is a qHD SuperLCD. Sound out of the speakers exceeded both quality and volume, and caused the reviewers over at LaptopMag to question whether they were actually listening to a smartphone’s speakers. Motorola’s ‘MotoBlur’ interface is gone as a brand-name, but a lot of its elements remain in the proprietary GUI implementations on the Photon 4G. Most reviewers felt they were not nearly as intrusive as Blur used to be, but there are a lot of the technoratti who are never pleased with anything that disrupts the stock Android experience and removes them from that layer of customization control. Early indications are that battery life is on par with the Evo 3D, and a little better than the average for most super-smartphones. There are mobile dock accessories that are available for the Photon; one for at home use, and one for the car. The at home dock also comes with a remote. 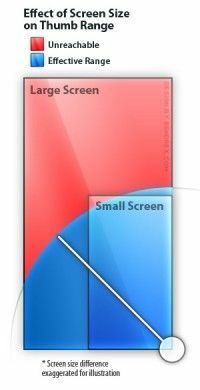 Once connected to a TV via the HDMI port, a full-screen Firefox browser is available. A lot of the reviewers have tagged the Photon with their editor’s choice award. Of critical interest, of course, is the question as to whether or not this becomes the premier phone to get on Sprint if you are in the window for an upgrade. And does it trump the HTC Evo 3D and Samsung Nexus S 4G, arguably Sprint’s top two smartphones as the Photon arrives? I would have to say that a very slight majority of the reviews declare that the Photon trumps the Evo 3D and Nexus S 4G. I will add my personal assessment that I did not agree with some of the reasons behind those declarations. In one case, the Photon was designated the winner over the Evo 3D because of the kickstand and standard HDMI-out. I personally never use my phone to display video on my TV, so for users who are not worried about this feature, aother criteria would need to be established to determine a tie-breaker between the Photon and Evo 3D. Additionally, there are adapters which will allow HDMI out over microUSB from the Evo 3D, although the content that can be sent is restricted to content shot from the phone itself. This is an example of how your own use-cases may make deficiencies pointed out in some of the reviews be complete deal-breakers, or perhaps not matter at all. 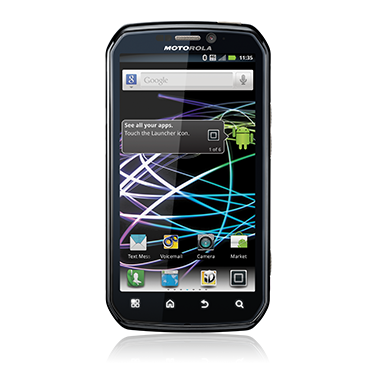 The Photon was also considered a trump card to the Nexus S 4G based on call quality and internet speeds. I have personally found the call-quality on my Nexus S 4G to be better than on my Evo 3D, and better than any recent phone that I have owned. Additionally, the recent software update that was rolled out to the Nexus S this past week has improved internet access speeds somewhat. At $99 on-contract versus the $199 for the Photon, price versus features that a user may or may not use should be weighed. 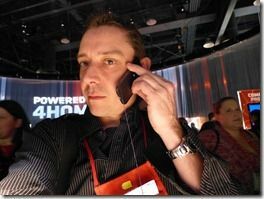 The Nexus S 4G is still a great deal at $99, and it has the advantage of providing the pure Android experience that some users clamor for. This is not to discredit the opinions of reviewers that actually had hands-on time with the device, since I have not. 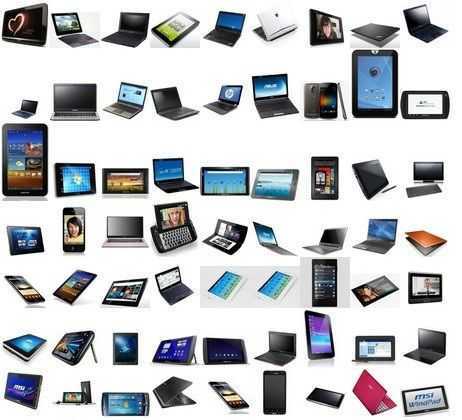 It is to say, consider all reviews with a grain of salt, read several reviews to get an aggregate picture, and go into the store yourself to put any device through the paces as best you can, if at all possible.